Dr. Aly Saad is an Associate Professor of Business Administration. He Received his BA, MSc, and PhD degrees in Business Administration at the Faculty of Management, Sadat Academy for Management Sciences. 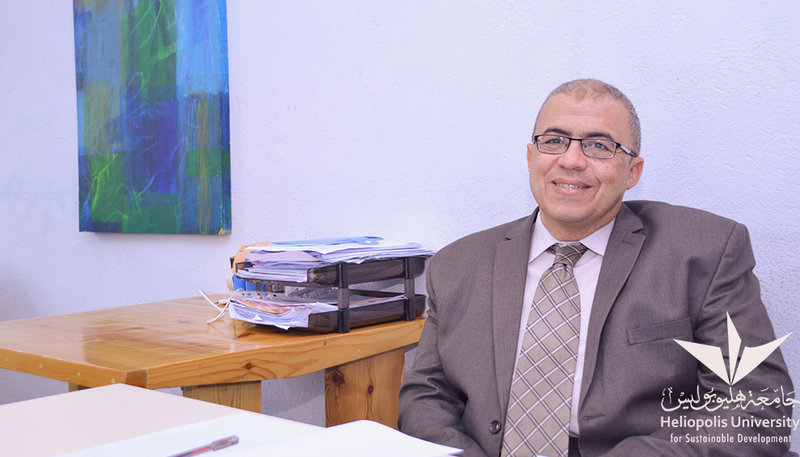 He conducted and participated in many training programs for Egyptian and Arab managers from public and private sectors. He authored many books in Arabic and English in the fields of finance, investment, and banking in addition to a business administration handbook for training purposes. He joined a number of master and Phd theses defense committees and supervised more than twenty master and PhD theses in the fields of finance and business administration. He published nine research articles in finance and investment in different national and international scientific journals in the last six years.